The nominations for week 5 have been announced. 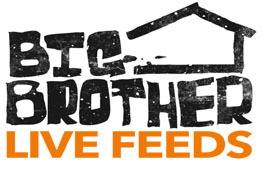 During Thursday’s live eviction show, Michelle won the Head of Household competition. On Friday, she nominated Libra and Keesha for eviction.